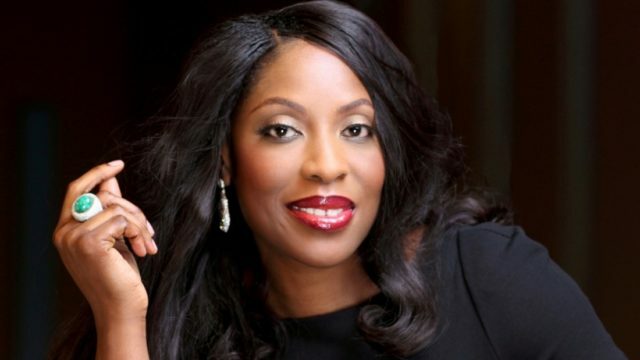 The Federal Government has commended the Chief Executive Officer (CEO) of EbonyLife TV, Mo Abudu; author, Chimamanda Adichie and Nollywood star, Omotola Jalade-Ekeinde, for the honours recently bestowed on them on the global stage as great ambassadors of Nigeria. 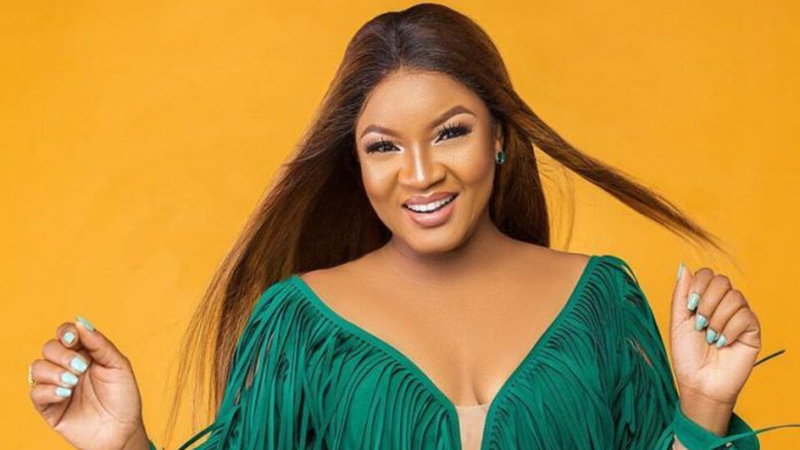 In a statement yesterday, the Minister of Information and Culture, Alhaji Lai Mohammed, said they were iconic women in the creative industry, who have brought great honour not only to themselves, their families and their industry, but also to the country. The minister described them among the top 50 women who are doing extraordinary things on the worldwide stage by Variety Magazine, a weekly American entertainment medium. He said the women were role models whose achievements would inspire a generation of young Nigerians to also do extraordinary things. “Of more importance is the fact that these women’s achievements have transcended gender, nationality or race, placing them on the rarefied class of global, timeless achievers. “The great honours bestowed on them would further focus world attention on the Nigeria’s burgeoning Creative Industry, thus placing it on the right pedestal to take the world by storm,” he added.